BACK-UP FOR START/STOP VEHICLES WITH VERY HIGH ENERGY NEEDS. 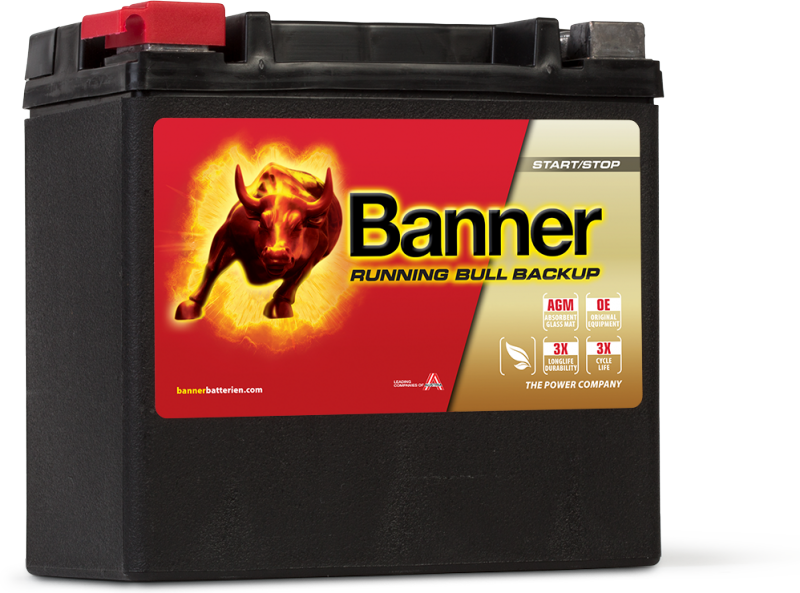 The Running Bull BackUp is the ideal support for starter batteries owing to the fact that it uses the same trend-setting technology as that employed in the “big” Running Bull. The small power pack is utilised in vehicles with a start/stop system and additional consumers with a high energy requirement such as redundant safety systems or power steering. Used by Audi, BMW and Volvo as the O.E. fitment.